Marie L. O'Koren Ed.D., M.S.N., professor and dean emeritus of the University of Alabama at Birmingham School of Nursing, passed away December 11, 2012 at the age of 86. She is credited with the growth and development of nursing education in Alabama during her 17 years (1970-87) as the second dean of the UAB School of Nursing, and prior to that as the school's assistant dean. A native of Eveleth, Minnesota, Dr. O'Koren had a nursing career that spanned more than 40 years. She began that career in 1946 as a diploma graduate of the University of Minnesota School of Nursing. She earned her B.S.N. (bachelor of science in nursing) from Long Beach State College in 1957, and both an M.S.N. (master of science in nursing) in 1958 and an Ed.D. (doctor of education) in 1964 from the University of Alabama in Tuscaloosa (UA). While pursuing her education at UA, she was the recipient of the prestigious National League for Nursing (NLN) Doctoral Fellowship in 1962, and in 1963 she was the first recipient of the Bixler Scholarship. 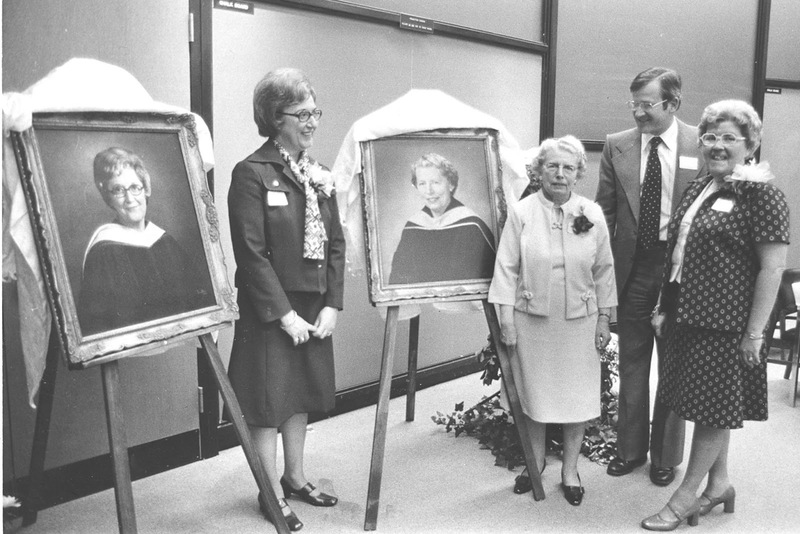 The Bixler Scholarship was named in honor of Genevieve Bixler, director of the Southern Regional Education Board's (SREB) 1950s education project, in which one of the participants was the nursing school now based at UAB. Dr. O'Koren used the scholarship as financial assistance while earning her doctoral degree, as she became one of the first nurses during that era to benefit from support from entities that included SREB and NLN. 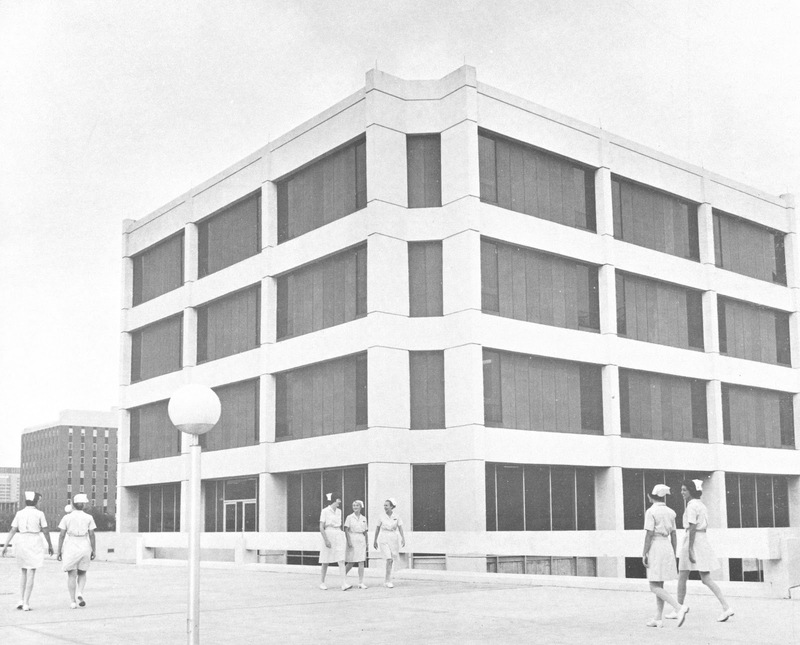 In 1958, Dr. Oâ€™Koren joined the faculty of the nursing school she later would lead as dean â€“ a nursing school chartered in 1950 as the University of Alabama School of Nursing based in Tuscaloosa until its 1967 move to Birmingham to become a part of the academic health science center in what is now known as UAB. 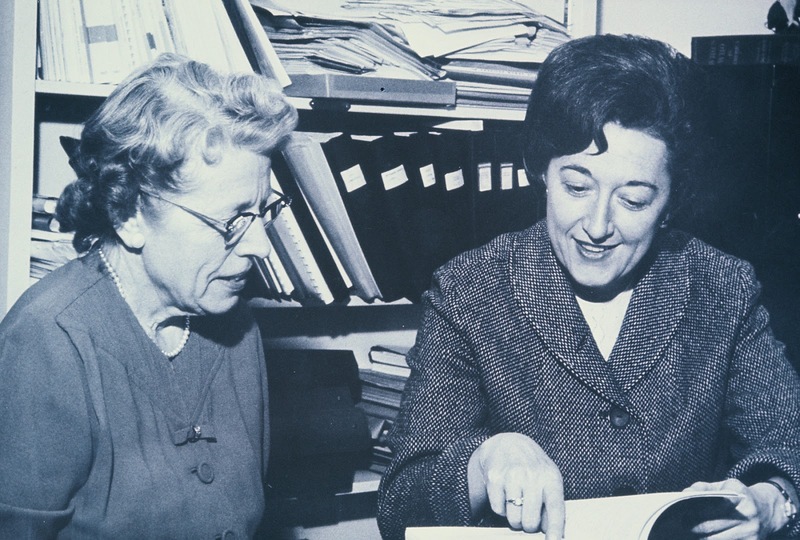 In 1964, Dr. Oâ€™Koren became assistant dean and chair of the graduate program, serving with the schoolâ€™s first dean, Dr. Florence A. Hixson. 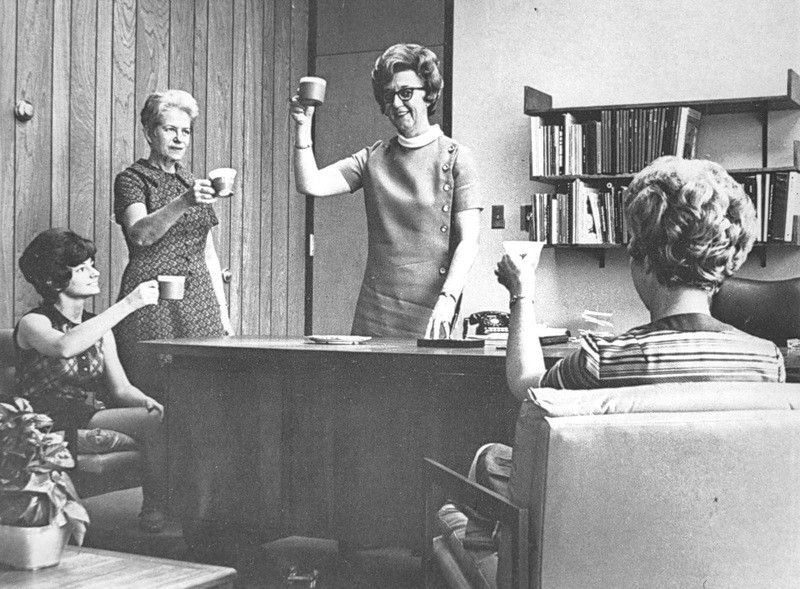 As dean from 1970 until her retirement in 1987, Dr. Oâ€™Koren grew the schoolâ€™s enrollment and degrees offered, increasing the number of masterâ€™s-degree tracks and developing the first doctoral program in nursing in the Southeast. Those developments raised the UAB School of Nursingâ€™s national prominence as a top-20 nursing school. Dr. Oâ€™Koren also was responsible for planning the construction of a new building for the school on the UAB campus, which was first occupied in 1971. During her tenure as dean, Dr. Oâ€™Koren served as a member of the National Advisory Council on Nurse Training, and as a member of the editorial board of the Journal of Professional Nursing. At the request of the schoolâ€™s founding dean, Dr. Florence Hixson, Dr. Oâ€™Koren completed the schoolâ€™s first history book (which Dr. Hixson had begun before being plagued with health problems). That book was entitled The University of Alabama School of Nursing 1950-1970. Dr. Oâ€™Korenâ€™s professional memberships included the National League for Nursing, American Association of Colleges of Nursing, the American Nurses Association, American Association of University Professors, and the Alabama State Nurses Association. She also was a member of a number of honor societies and was the author of numerous publications. She served as a consultant to several national, regional and state organizations, and she was listed in Who's Who in American Education, Who's Who in American Women, Who's Who in Health Care, Who's Who in America and Leaders in Education. its new headquarters building on the UAB campus. Dr. Oâ€™Koren was named a fellow in the American Academy of Nursing in 1977, and she received the UAB Distinguished Faculty Lecture Award in 1978. She was honored by the University of Minnesota Board of Trustees in 1982 with the Outstanding Achievement Award. In 2004, she received the UAB National Alumni Society Distinguished Alumnus award in recognition of her significant contributions to the society, and for her career accomplishments that brought credit to UAB. Dr. Oâ€™Koren also received the UAB School of Nursing Distinguished Alumni Award in 1990 and was recognized as a Visionary Leader at the schoolâ€™s 60th Anniversary in 2010. 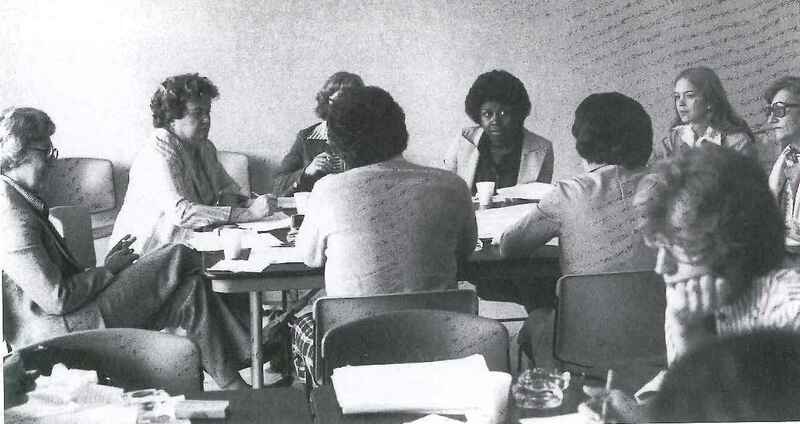 In 1980 she became a charter member of, and continued to be instrumental in the growth of, the Alumni Association that serves the UAB School of Nursing. Dr. Oâ€™Koren was inducted into the Alabama Nursing Hall of Fame in 2005. She served as chairman of the SREB's Committee on Graduate Education in Nursing and as an accreditation visitor for the Southern Association of Colleges and Schools (SACS). She also was a member of the National League for Nursing Council on Baccalaureate and Higher Degree Accreditation Board of Review. She also received the Exemplary Service Award from the Alabama Association of College Administrators in 1987. In her retirement years, she became a volunteer at UAB Hospital, serving on the hospitalâ€™s Auxiliary from 1997 to 2007. 25th Anniversary Celebration in 1975. In 1992, friends, colleagues, and fellow faculty of Dr. Oâ€™Koren provided the support that made it possible to establish the Dr. Marie L. Oâ€™Koren Endowed Chair in Nursing as the first endowed chair at the UAB School of Nursing. The purpose of this chair is to attract and retain an internationally renowned academician, researcher and clinician with expertise to support the schoolâ€™s research mission. 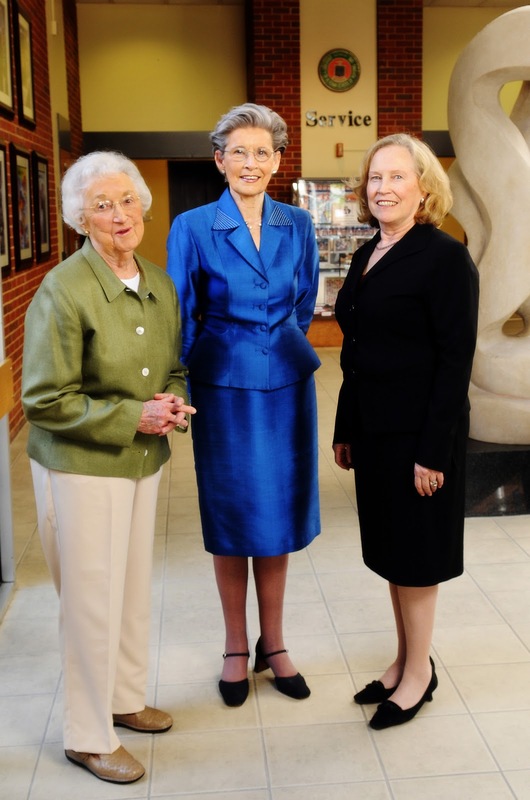 In 1996, Dr. Oâ€™Koren established the Marie L. Oâ€™Koren School of Nursing Alumni Association Scholarship. Set up to make scholarship awards to UAB School of Nursing students who demonstrate solid academic promise and financial need, this scholarship has been supported over the years, and continues to be supported, by alumni, faculty and friends. Even with all the accomplishments Marie L. Oâ€™Koren made in her lifetime, it was not just her outstanding accomplishments that made her special. Her love for nursing and for UAB, as well as her exemplary character, truly set her apart. Her innovation, spirit and drive showed through in everything she undertook, including her love for the game of golf. For those who had the privilege of spending time with Dr. Oâ€™Koren over the years, listening to her stories about the early days of UAB was a special treat. There always was a nugget about UABâ€™s distinguished history she was willing to share, since documenting history was very important to her. A favorite story came out of the time when founding UAB President Joseph F. Volker put Dr. Oâ€™Koren in charge of UABâ€™s first graduation ceremony. 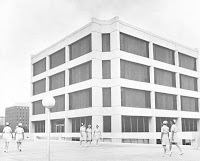 At the time, UABâ€™s official school colors were green and grey â€“ colors that had been inherited from a high school whose former building UAB took over when it was established. As preparations neared completion for the graduation ceremony, Dr. Oâ€™Koren thought the stage looked dull. Mums were in season at the time, and Dr. Oâ€™Koren brought some colorful yellow-gold mums to President Volker to brighten up the stage. As the story goes, that action by Dr. Oâ€™Koren planted the seed that resulted in changing UABâ€™s colors from the original green and grey to the current green and gold. Faculty gather for meeting. Mid to late 1970s. Oâ€™Koren is survived by a brother in Minnesota and several nieces and nephews in Minnesota, Ohio, Florida and Massachusetts. In accordance with her wishes, there will not be a funeral service for Dr. Oâ€™Koren; her ashes will be returned to her childhood home in Minnesota. In lieu of flowers or other commemorations, Dr. Oâ€™Koren requested that gifts be made to the Marie L. Oâ€™Koren School of Nursing Alumni Association Scholarship. Make checks payable to UAB School of Nursing and mail to UAB SON Office of Development, NB 218, 1720 2nd Avenue South, Birmingham, AL 35294-1210. The UAB School of Nursing is planning a celebration of Dr. Oâ€™Korenâ€™s life in the spring, to coincide with what would have been her 87th birthday. A date for that celebration will be announced in early 2013.